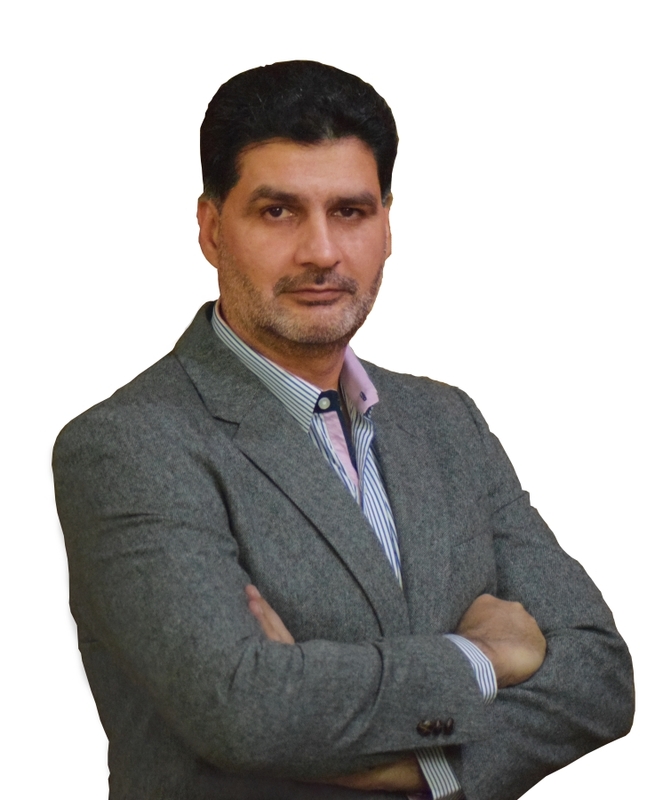 I am working as an Assistant Professor in the College of Information Technology, University of the Punjab, since 2005. 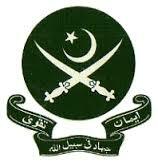 I am an X-Pakistan Army officer, joined Pak Army in 1988 and left after serving for about thirteen years. During my stay in uniform, I have the honor to serve in the snowy mountains of Kashmir and Siachin. I also have the honor to serve as an instructor at School of Infantry and Tactics Quetta, a prestigious training institute of Pakistan Army. After retirement, my thrust for knowledge and passion for teaching/learning moved me to one of the best IT institutes of Pakistan - PUCIT. I completed my MSc (CS) and MPhil (CS) each with a Gold Medal and started teaching as a full time faculty at PUCIT. My teaching interests are Operating Systems, Embedded Systems, and System Programming. The focus of my PhD was on applying Fuzzy inference models in Operating System modules, where decision making is done based on imprecise and vague inputs, with the intent of enhancing performance and making the beast more use friendly. I am running a personal Kernel Fuzzification and Embedded Systems Lab at PUCIT where I along with my students are working on development and fuzzification of Linux Kernel modules and device drivers.